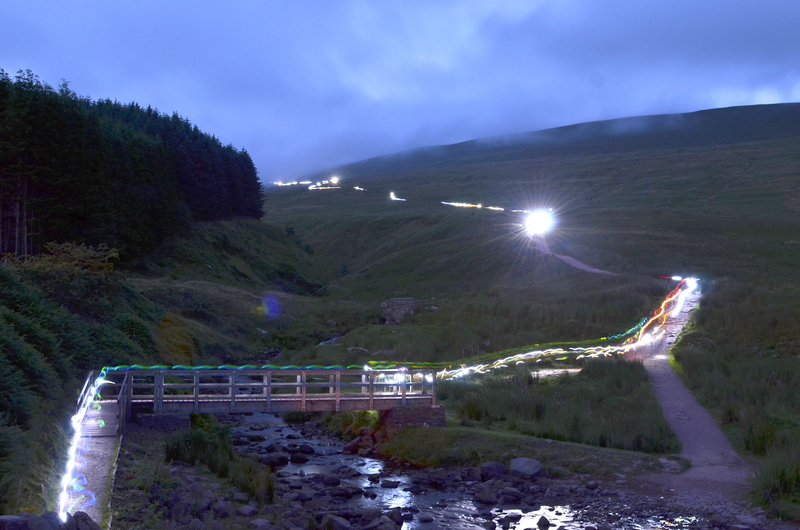 See Pen-y-Fan by the light of the Moon! Another chance to climb Pen y Fan to see the sun setting, and the moon rising. Join us for what has proven to be an extremely popular event, previously known as the Moon Walk. 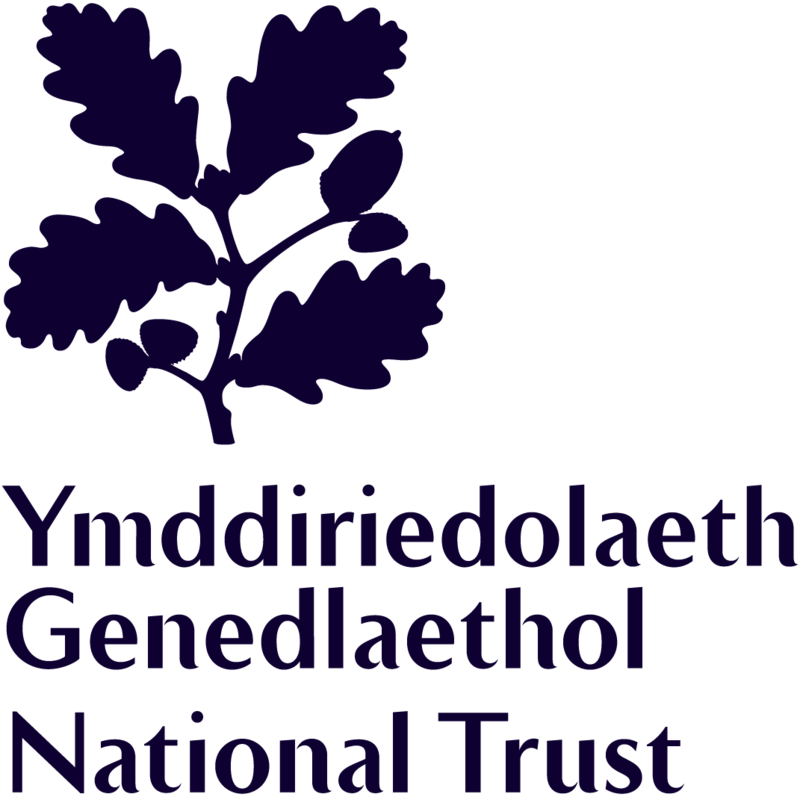 The walk starts at Pont ar daf car park (Grid Ref 988199, Postcode LD3 8NL), on the A470 between Brecon & Merthyr Tydfil. The distance is 6km (3.7 miles) and takes roughly 2.5 hour on average. Begin ascent of Pen y Fan between 7.30pm and 8.30pm. The walk includes the option of climbing to the summit of Corn Du on the ascending trip. Families welcome; under 16’s must be accompanied by a responsible adult, and parental consent must be given. “Moonlight Walk” certificate issued at the end of the walk. Entry fee £15 per person; £5 for under 16’s. Please note: Participants are also asked to give a further donation, or to gain sponsorship to support the vital work of St David’s Hospice Care in the community. Sponsorship forms and kit list available to download below. Moonlight Walk T shirts available to buy on the night; watch this space for details of the new design! Special Offer! If you register for both Moonlight Walk I and Moonlight Walk II at the same time, pay the reduced rate of £25 per adult. Call 01633 851051 for joint entry. On the evening we will be joined by the Bagpiper in South Wales – John Campbell. This creates a wonderful atmosphere, so we are very lucky to have John with us again. The route will be marked and manned by Brecon Mountain Rescue. Participants are requested to stay on the marked route for safety reasons. 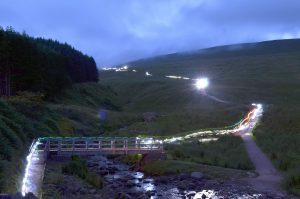 Brecon Mountain Rescue reserve the right to cancel the event if weather conditions are not suitable, and to refuse entry to participants who are not suitably equipped. A huge thank you to Brecon Mountain Rescue for their longstanding support for this event. A donation from this event will be given to Brecon Mountain Rescue.